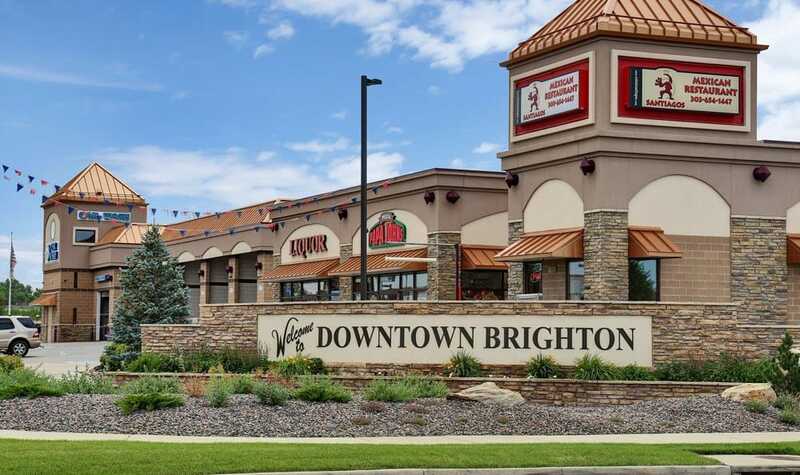 Located less than a mile from downtown Brighton, Colorado, Platte View Landing Apartments offers you the convenient location you have been looking for! 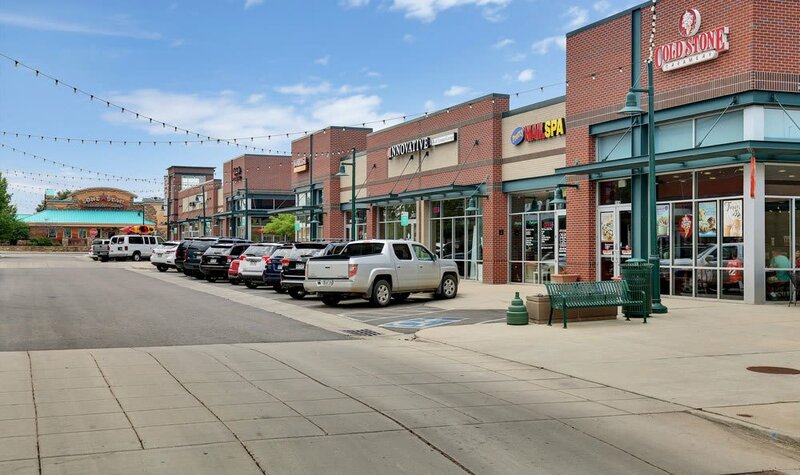 Only a few blocks east of South Platte River and Veteran's Park, our community is a hop, skip and a jump away from major employers such as Edward Jones, University of Colorado Health, DaVita Inc., Trulia, Dish Network and more. 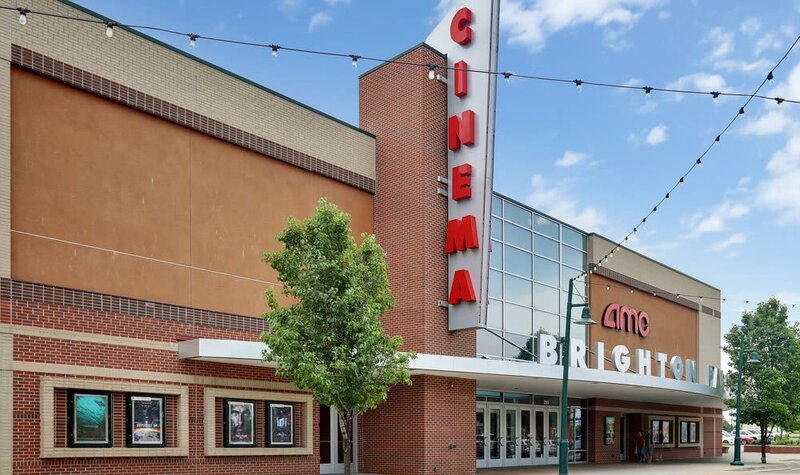 Downtown Brighton is less than a ten minute walk east which caters to those looking for easy access to shopping and entertainment. 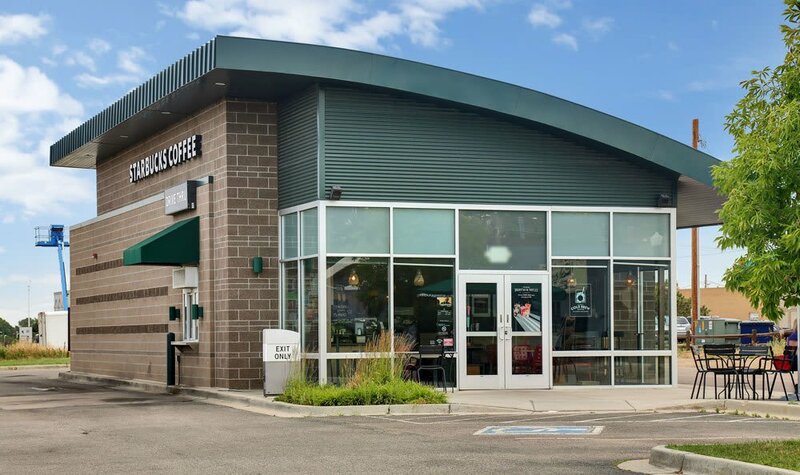 You'll love calling Platte View Landing Apartments home!